The holidays are such a magical time of year! I always really look forward to all of the delicious food, family time, freshly fallen snow, and beautiful Christmas decor that this time of year brings. Since my easy and inexpensive fall decor ideas were such a hit with you all, I thought I would share a winter edition full of easy and inexpensive Christmas decor ideas! These are all super practical and pretty simple decor ideas that are somewhat inexpensive too. I hope this inspires you with easy ways to decorate your own home this holiday season! 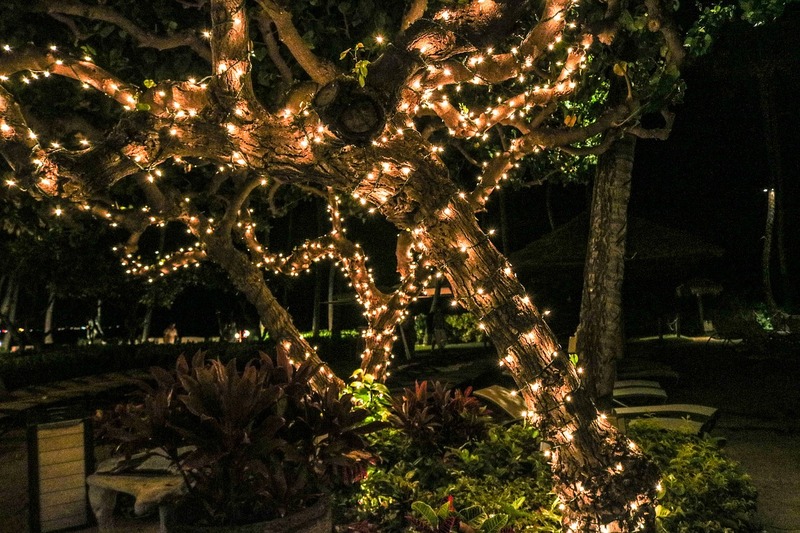 Pre-lit trees may not be super inexpensive when you first invest in them, but they really are much cheaper over time when compared to purchasing a real tree every single year. They are a heck of a lot easier to setup and maintain too! You don’t have to deal with keeping them watered, vacuuming up pine needles, and the potential fire hazard that a real Christmas trees can pose. We have a pre-lit Christmas tree similar to this one (pictured below), and I really love how quick it is to setup every year and how I don’t have to take the time to place the lights on it since they are already on. 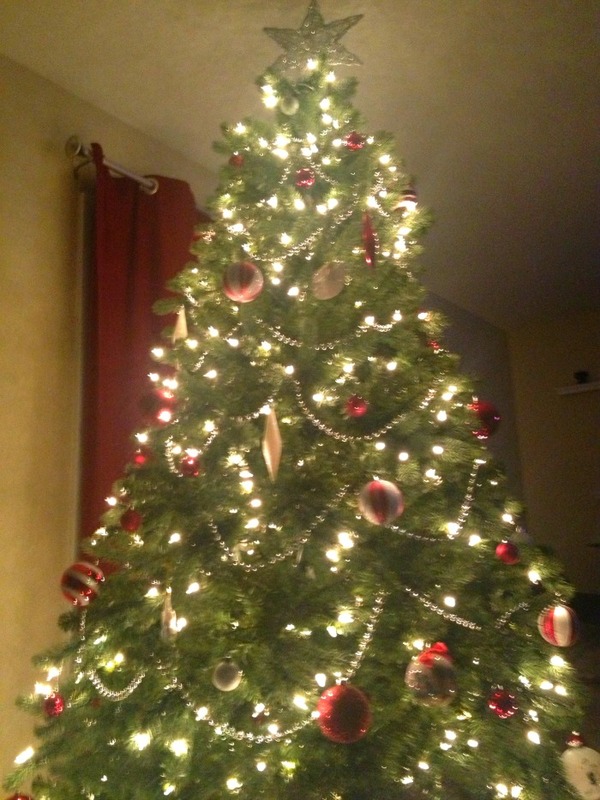 The picture below is apparently the best one I have of our Christmas tree. It’s not the best quality, but at least you can get a sense for how it all pulls together and how a fake tree can look nice too! Christmas ornaments can be really fun to put on your tree every year and present an awesome opportunity to reminisce over the memories associated with them as you put them on. While we have picked up a few more ornaments from various trips and other adventures the past few years, I was forced to start from scratch when we put up our first Christmas tree as husband and wife three years ago. I ended up going with a red, white, and silver theme for our tree, and spent less than $50 total for all of the decorations we put on it. This will be our fourth year using these decorations and I still love them! Box of matching ornaments – we bought a box of assorted red and white ornaments in various sizes similar to these from Kohl’s for $20 three years ago and I still am in love with them. You might be able to find some similar ones in store! I’ve mentioned my obsession before that I have with my clear vases. I love to fill them with different festive items depending on the season. It’s a nice way to cut down on the amount of decor I have for every season since it’s something I can leave out year-round and then just decorate by putting small items into. For Christmas, I love to alternate between cranberries, pine cones, and pine boughs. You can go the fresh route for the berries and pine boughs if that’s what you prefer, but since I have my Christmas decor out for around two months, I usually use artificial fillers so they last longer and then I can just reuse them every year. Garland typically takes up a lot of real estate, and is a great way to make a big statement for minimal effort. I love the look of this traditional garland, but also think this “Merry Christmas” glitter garland is a fun touch, especially if you are like me and don’t have a fireplace! I love that it can be easily hung on a wall too. While I seriously appreciate the effort that some of my neighbors put into decorating the outside of their homes with awesome lights displays, I just don’t have the time or patience for it in this season of my life with a toddler. I just want a simple solution that allows us to join our neighbors in decorating our street for Christmas, yet not spend hundreds of dollars or more than an hour or two to accomplish it. We’ve been decorating the bushes in the front of our home with these traditional white lights for years now, and I really love the look they give. It’s an elegant look and it is also pretty easy to put them up. 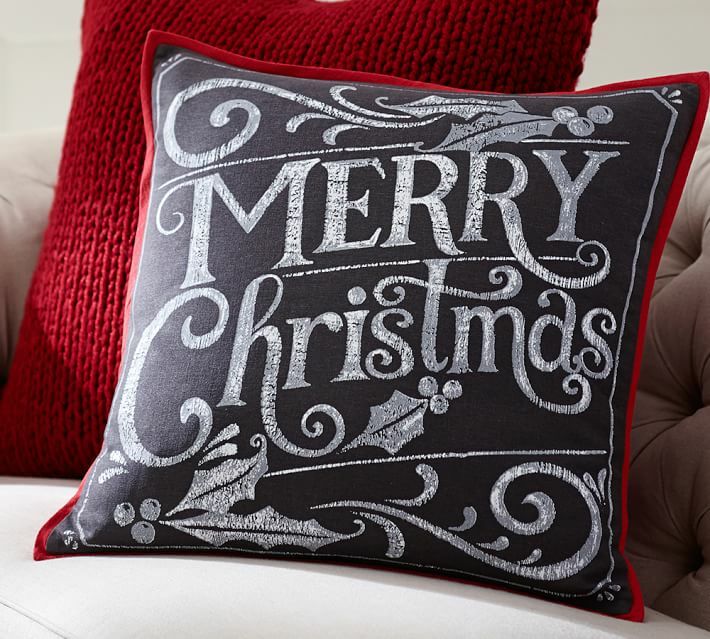 Pillow covers are a great way to spruce up the throw pillows you already have for the holiday season. They typically aren’t super expensive, and also don’t take up much space to store once the holidays are over. 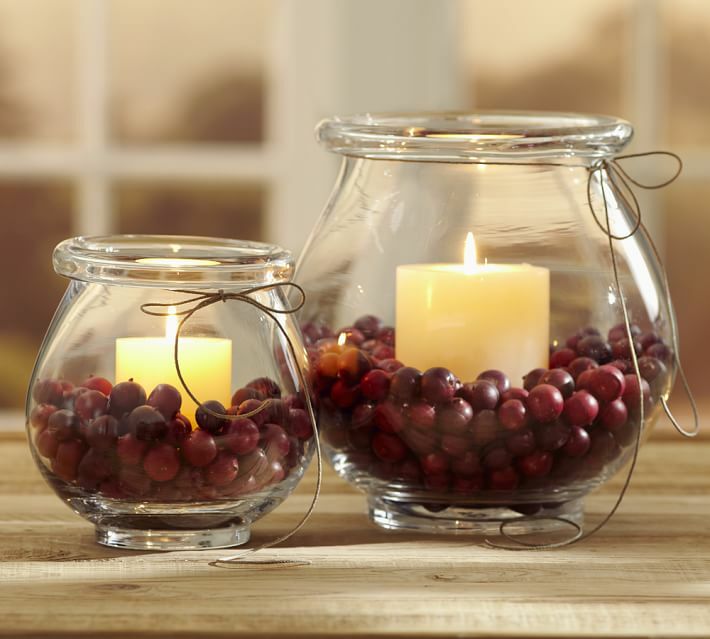 It’s no secret that I’m candle-obsessed, but I really do think candles can add such a nice touch of ambiance and cozy warmth to your home during the holiday season. If you’re looking for more ways to simplify Christmas this year and savor the upcoming holiday season, be sure to check out my Savor the Holidays course! 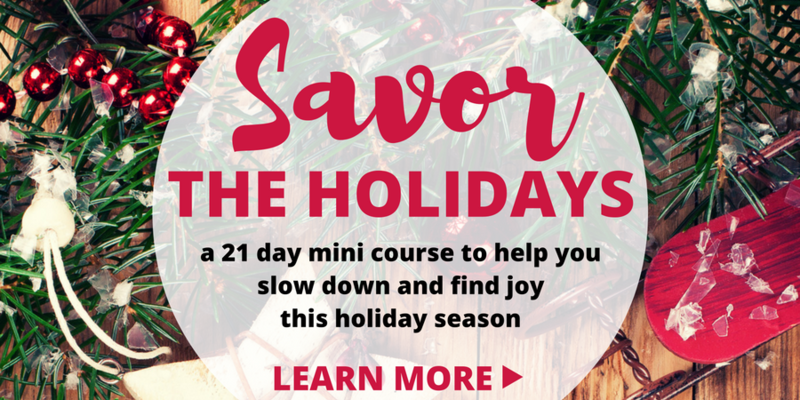 It’s a 21 day mini course that will help you slow down and soak up all the joy this holiday season has to offer 🙂 I would love to have you join us! Click here to learn more. 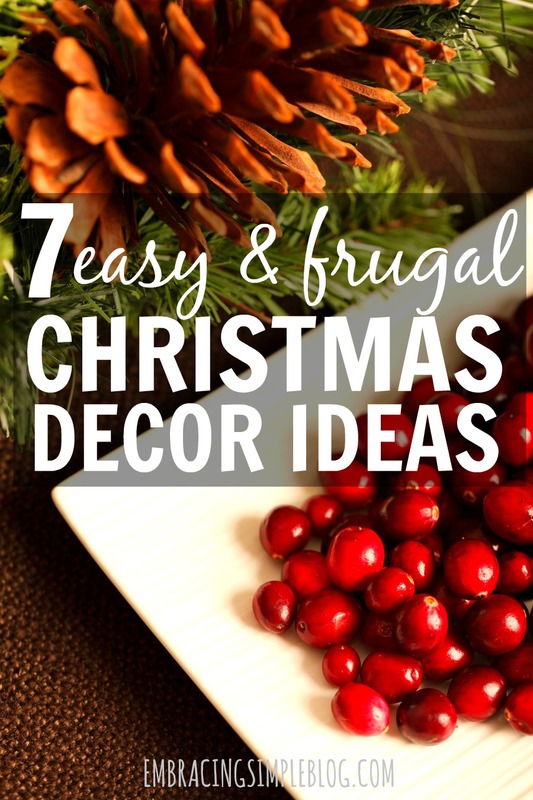 What are your favorite easy and inexpensive Christmas decor ideas? Are you looking forward to the holidays as much as I am? Oh you know it – I’m always the one playing Christmas music too once November 1st rolls around lol! I like the clear vases because they can carry over to other holidays. I’m going to look for some this weekend! They are my favorite Shirria! Crate & Barrel has some beautiful ones, but I think you could probably find them for a bit cheaper at Home Goods or Marshall’s too! I love putting up the tree! It doesn’t happen every year, depending on my energy/depression levels. But it’s a huge treat. My dad was Jewish — a non-practicing one but nonetheless he’d only allow a small tree in my room. So having a full-size tree is always fun. Our tree isn’t really going for elegant so much as just fun and individual. We do have some ornament balls that are either blue or white. But we have lots of strange ornaments: a Swedish chef behind a kitchen counter, Wolverine, the Millennium Falcon and a bunch of ones that were from my childhood. Plus a few I picked up during and right after college. It’s a little cluttered and strange, but that sort of suits our personalities. Great ideas! I love when the kids make their own ornaments. Melts my heart. Oh I really love that too Stefani! I will cherish any ornaments that my daughter will make in the future! Good tips! One money saving strategy for holiday decorating we’ve exercised is to borrow. One of my sons would like us to decorate the exterior of our home more than before. At the same time, I suspected that my parents would be decorating less. So one simple text sent by my son to his grandmother led to us having all the exterior lights we need at no cost. That’s such a creative way to have a win-win situation with the Christmas decor, Carey! I’m fond of those ideas. And what I like even more that you can make a fairy tale in the house without spending too much money. And pictures that you attached are great, they inspire me for my Christmas theme at home. Here is another good idea: load a simple glass jar or bowl with multiples of the same fruit, nut, or favorite holiday candies. In my case, it would be definitely candies. 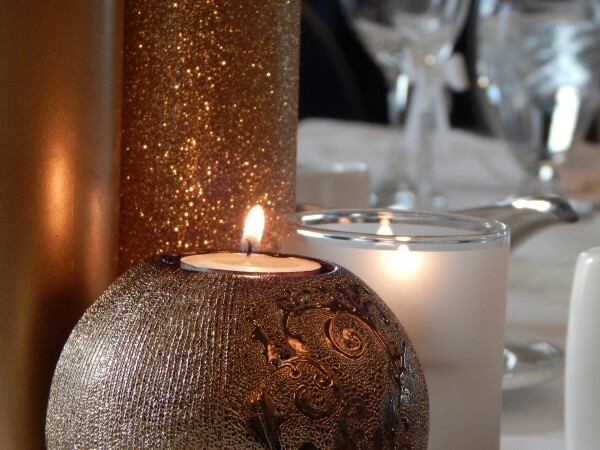 I would like to share this topic https://rentberry.com/blog/diy-christmas-ideas as well. Pay attention on making own Christmas balls. 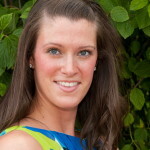 The article contains great tips on how to create them. Great tips! I was in search of some similar ideas. I really enjoyed reading this post throughout. Will definitely try these this Christmas and I know it will be loved by everyone. Thanks for this great share! My mom likes Christmas and she wants to have great long lasting decors. It was explained here that embroidered pillow covers aren’t expensive and don’t take much space. Moreover, it’s advisable to go to trusted shops for quality Christmas embroidery.